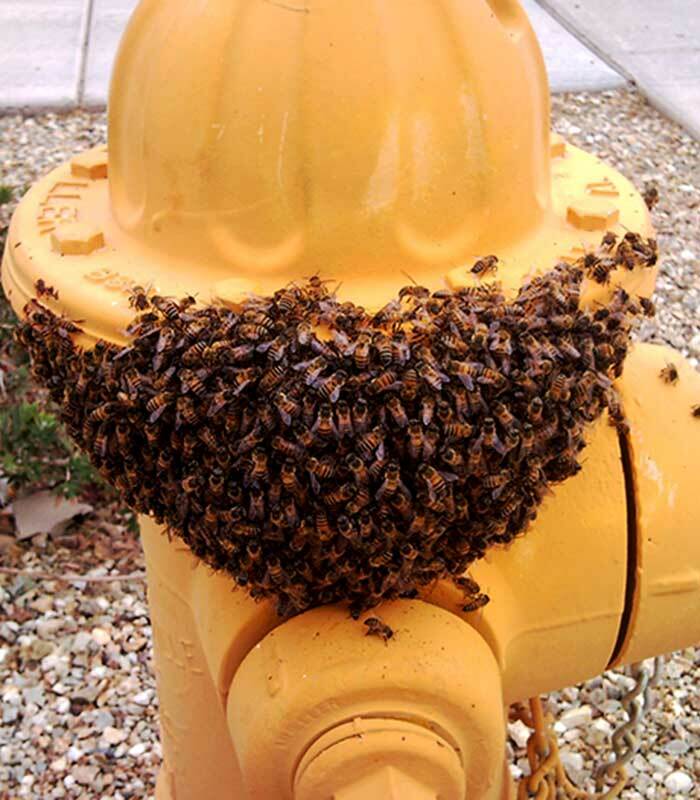 El Mirage may be a small city but it gets it share of bee problems just like the rest of the Phoenix Metro Area. 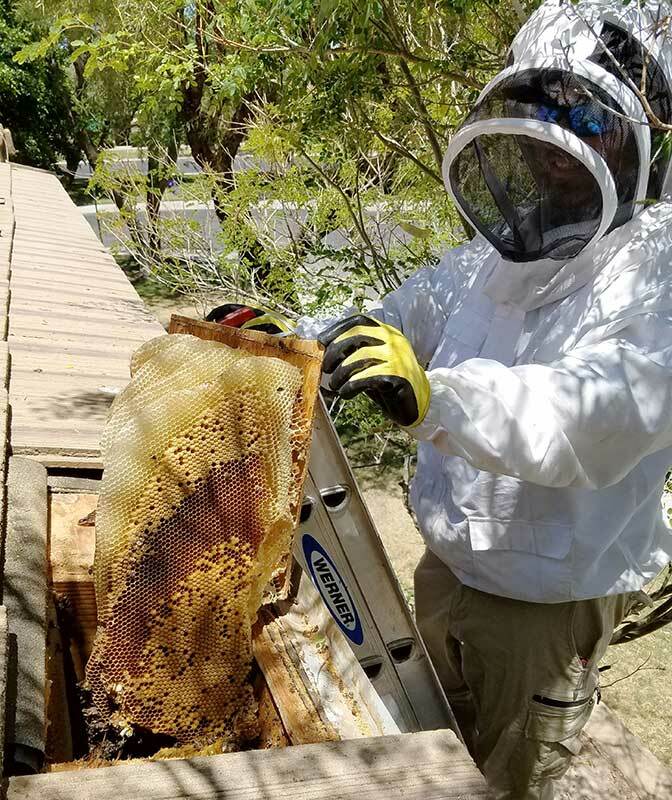 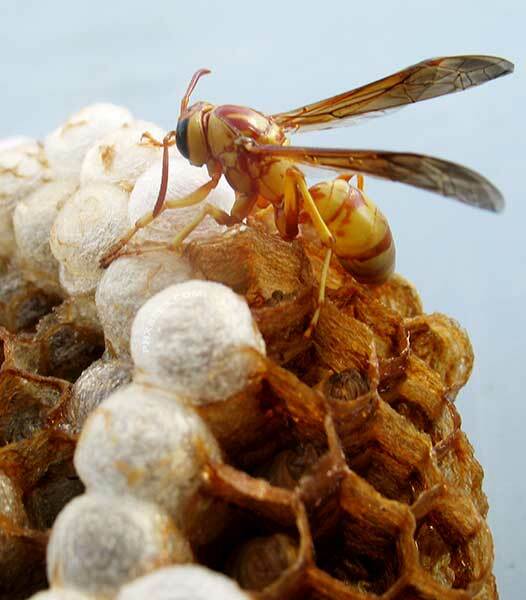 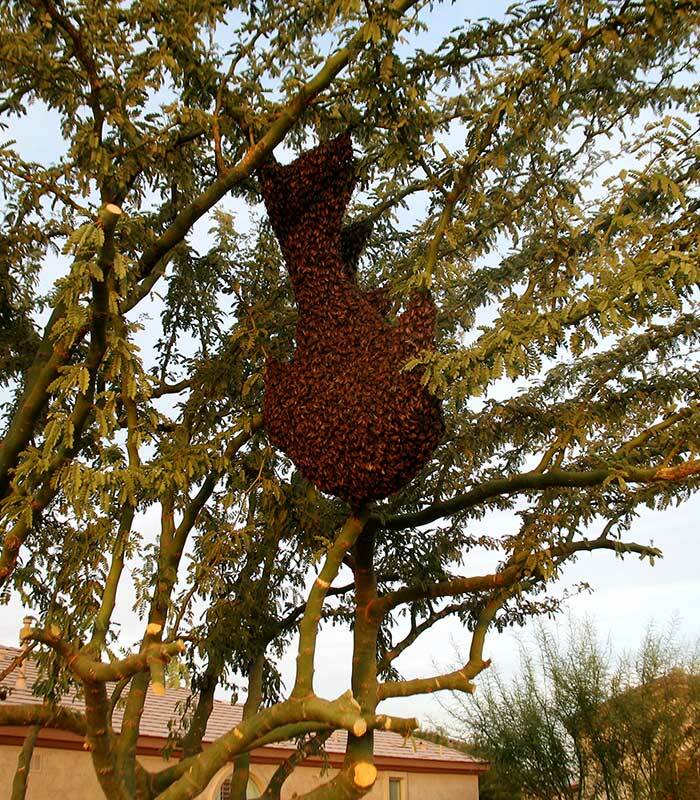 We have a good number of bee removal's in El Mirage with the number's rising every year. Give us a call and we will be glad to talk with you about your bee problem.